I haven’t received ANY of the weapon skins I claimed on Friday of the San Diego event. Just award me the Animal Hammerburst and I promise I won’t even attempt a stream event again. For anyone else reading this, start screenshotting your claims for proof. Hi, I’m missing my Team Animal Lancer, Gnasher, and Hammerburst. I am also missing my emblem for attending the San Diego Pro Circuit . Hello, firstly thank you for being patient with us and i’m glad we’re getting the team animals now unfortunately i haven’t received my Team Animal Gnasher although I did get the rest of my TA weapon skins thank you and sorry for the inconveniences. I am missing Team Animal Enforcer. When trying to claim, I got errors with the Video Mixer and did not have the option to attempt to claim it again after numerous tries. SO got all my San Diego skins and animal team skins but still haven’t got my team animal Hammerburst or San Diego long shot. Does it matter that I clamed them on my cell phone then switched to a computer? I received all the 4 San Diego event Team Animal Skin today, Thanks TC. Enforcer appeared for me earlier, takes up to two weeks. You might be missing Overkill though. All the animal skins have been entitled, since there is no way for me to tell who have gotten the skin after they posted I am asking everyone to re-make their post. The previous post asking for support on the animal skins will be ignored. There are quite some posts to go through, please be patient and give me the time to go through each and everyone. Do NOT post multiple times. Hello, I’m missing the San Diego markza. 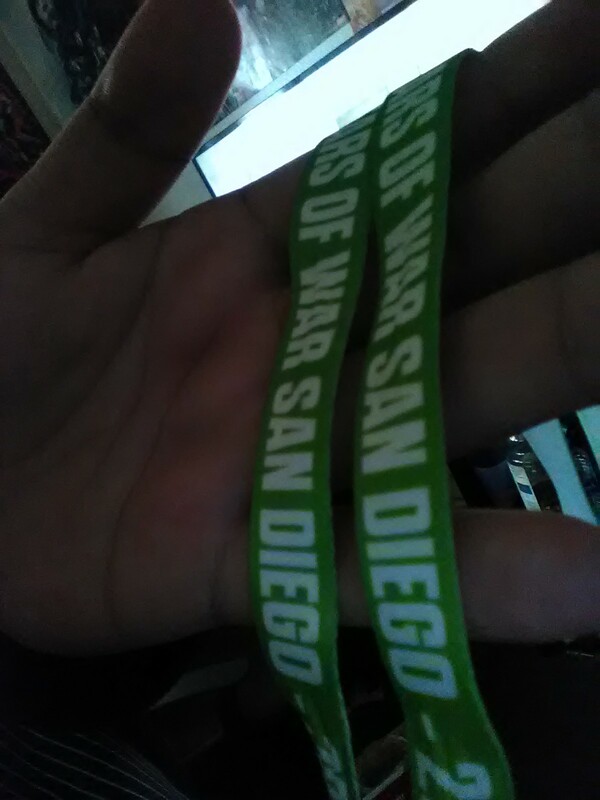 I don’t have a screenshot, but I was at the event because I live in San Diego. Any chance I could get the gnasher or lancer? Got a snub. I still have the wrist bands. You will get all the skins if you connected your Gamertag to your MLG account, should arrive within the next few days. I’m missing both Lancer and Gnasher animal skins from the stream San Diego Open, also I attended to the last event on Mexico City and didn’t get the emblem/skins I was supposed to receive, sadly I didn’t took any SS to this on the San Diego Open, idk if you can check but I received every skin from that transmission but didn’t get those two I’m making reference to. I remember being tuned in to get the original phantom skins I claimed those and never got them I also claimed the animal skins from stream and still haven’t received them. I was wondering if you could help me out. I’m missing both the lancer and snub pistol original Phantom skins. Also the gnasher and lancer syndrome skins.